Anything Goes! 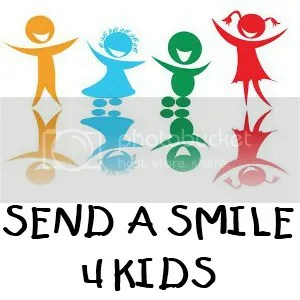 Card Challenge at Send a Smile 4 Kids | Craft a Smile! Wow, isn’t this marvelous? I love it. So springing and beautiful. Thanks so much for sharing this with us a Send a Smile 4 Kids. Really appreciate your entry and hope you’ll join us again soon. Take care.